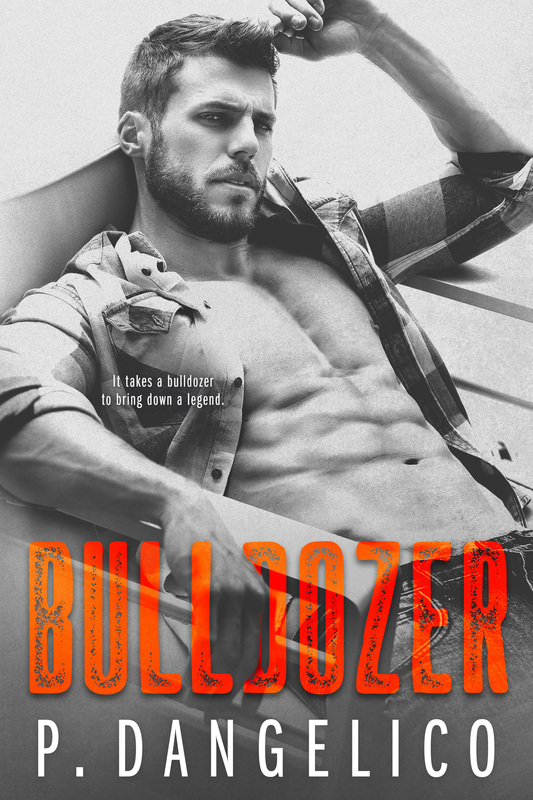 Bulldozer, an all-new standalone contemporary romance by P. Dangelico. I have loved reading books by this author, this one didn’t quite get me hooked like the others have unfortunately. It was still a good read and was really funny in some parts. Mandy turns up at her brother’s beach house and gets the surprise of her life. She is a strong heroine and is recovering from a vice that not many can shake. She has a son, that in my opinion, was a little rude at the start of the book, but I guess it’s understandable after what has happened between them. Grant is an NFL player, and a friend of Mandy’s brothers. He is recovering and has secrets. He is such a grumpy man at the start of this book, but I warmed up to him. He was actually quite sweet by the end, and a good man. He was really good with Mandy’s son as well. I read the book rather quickly, in just a couple of hours. Even though some parts of the story I didn’t quite connect with, there were a lot of parts in the book that held my interest and made the book hard to put down. I laughed a lot and the secondary characters were also fun to read. Can’t wait for more from this author. something is happening between us. Something deep and real and scary. pry my eyes away from his lips, full and slick with water. knows dogs are the best judges of character. beaded with water flutter shut. murmur. It sounds like a threat and a promise and part of me hopes it’s both.